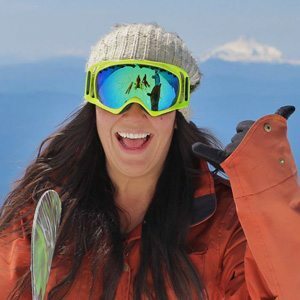 Bio: Raised in the Pacific Northwest, Jen Winklepleck is a Mt. Hood local, passionately immersing herself in all things relating to snow. Snowboarding, skiing, climbing, etc….if it’s on snow, she’s there doing it, and not only that: she’ll tell you all about it! Check out Jen’s mad skills!